You are viewing no-fly mini cruises . Click here to see all 2019 and 2020 mini cruises. Flying can be stressful and a painful experience. Thankfully, you can enjoy many cruises from the UK without stepping one foot aboard an aircraft. Besides not having to be at an airport umpteen hours before you need to be, a no-fly mini cruise has the added benefit that you can take as much luggage as you need. 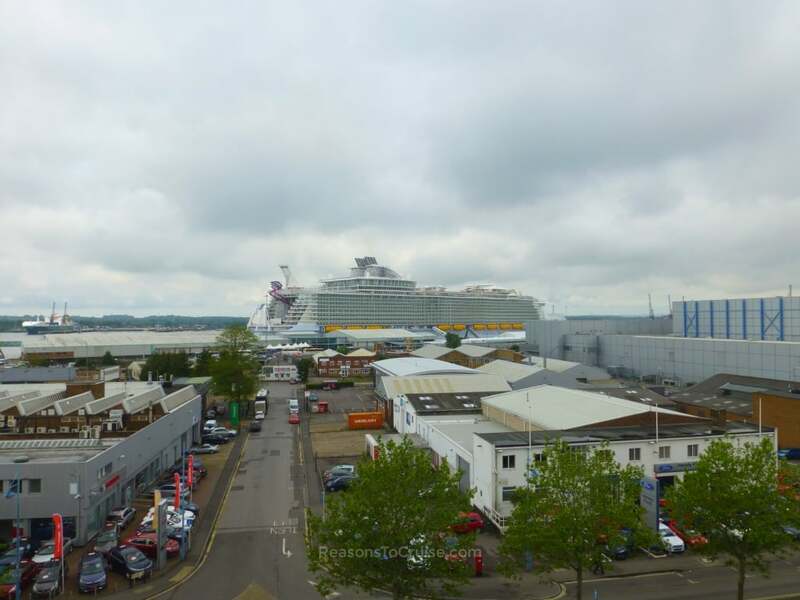 Most no-fly mini cruises sail from Southampton, but smaller cruise lines such as Fred Olsen Cruise Lines sail from regional ports around the UK. Favourites include Belfast, Dover, Greenock (Glasgow), Harwich, Liverpool, London Tilbury, Rosyth (Edinburgh), and Newcastle.